Never has it been more important become aware of means that you can use to protect yourself and your family. 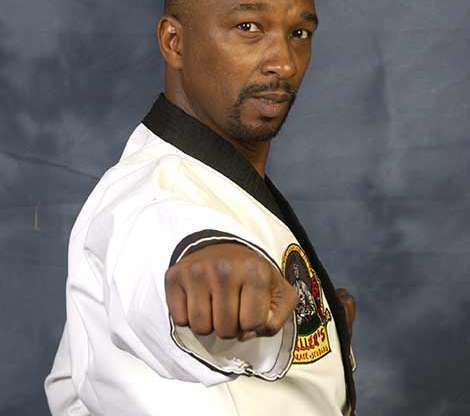 Learning the mechanics to escape a dangerous situation is but just one important aspect of self defense. Awareness and confidence also play a critical role. 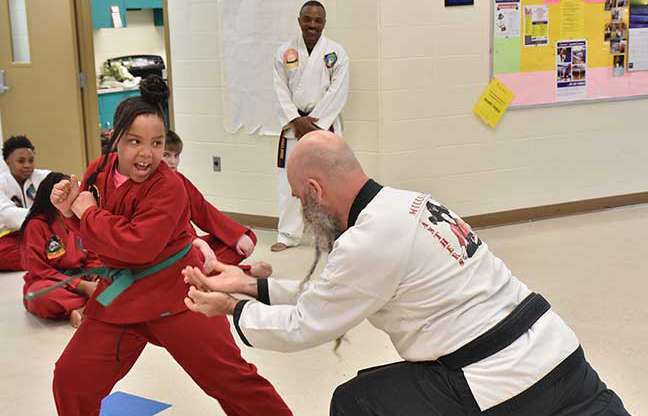 Miller’s Karate has taught the art of self defense to students of all ages for the past 40 years.